NETELLER verification is necessary to reach higher transaction limits and to be able to withdraw money at ATMs or to send money to your own bank. 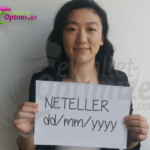 Clients of eWallet-Optimizer profit from special fast-track verification agreement with NETELLER. 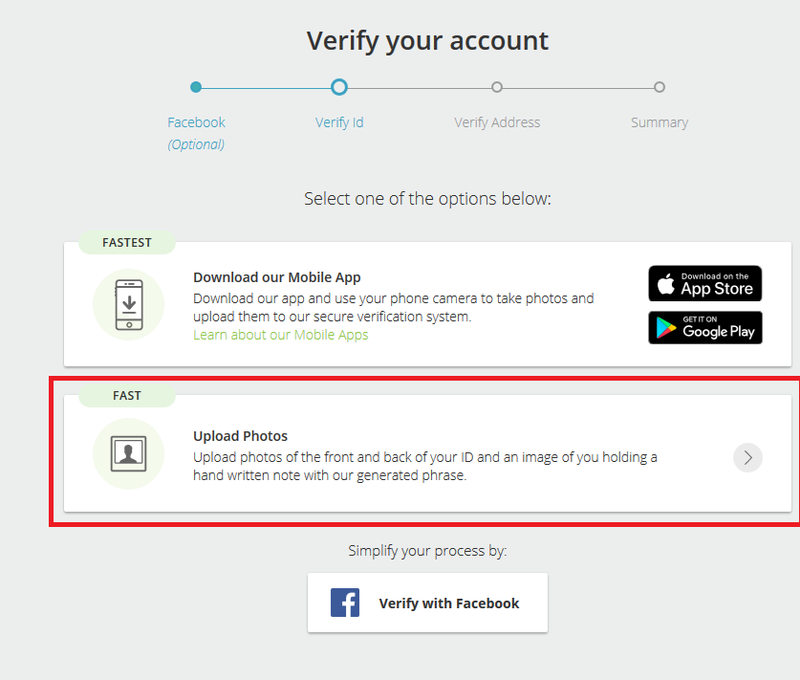 By following the instructions below your account will be verified much faster with a free and instant silver VIP Upgrade. 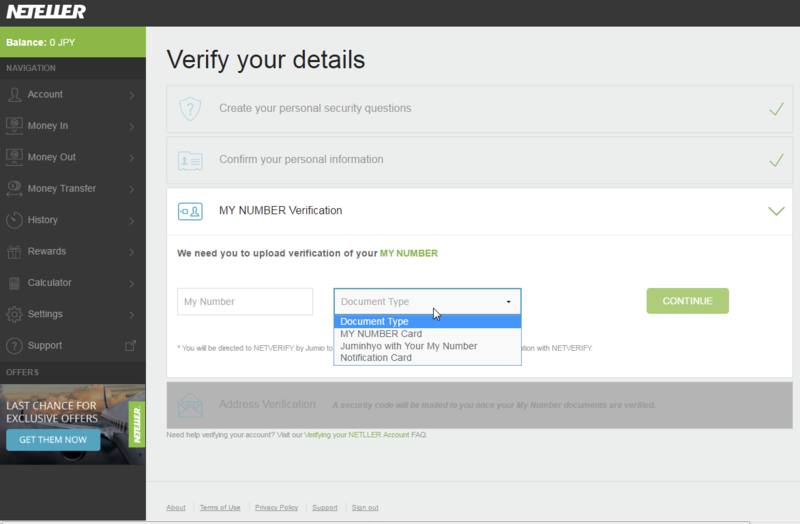 Register your NETELLER account with us. Fill the form to get your account upgraded to silver VIP level. eWallet-Optimizer clients will enjoy some great benefits including our prioritized verification and a free silver VIP upgrade afterwards. 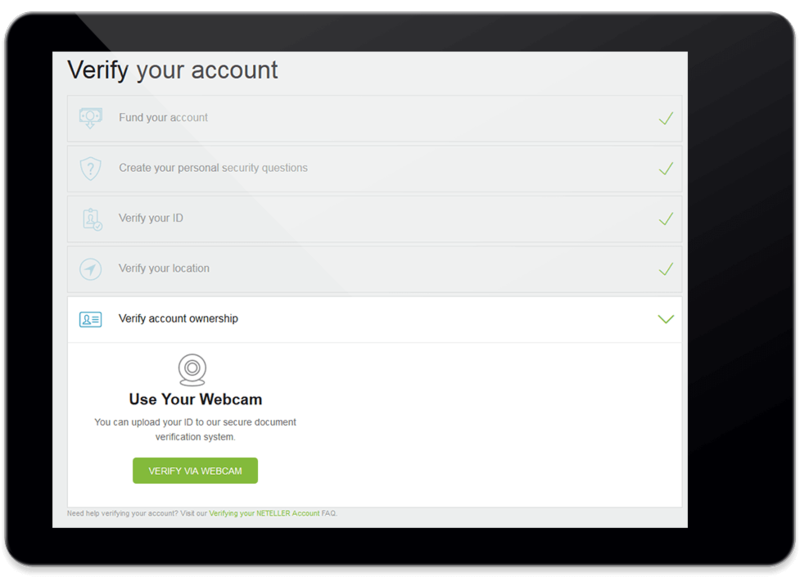 Your account will be verified within 1 business days without using a webcam or a deposit. 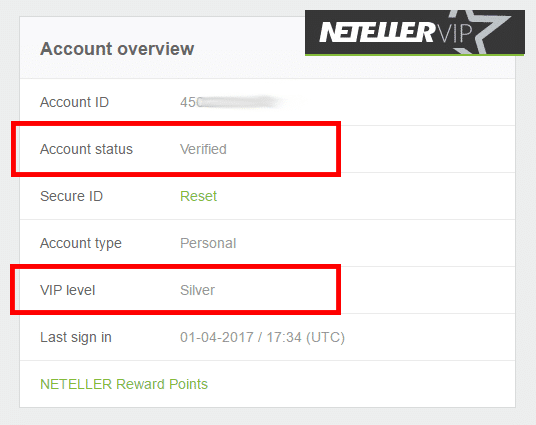 You already have an NETELLER account? 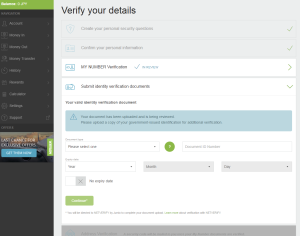 If you are already a client of us, you enjoy a prioritized verification process without the need to upload any funds or use a webcam to get fully verified. 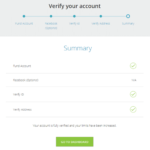 Login to the account and start the verification process by clicking on the blue verification banner that appears on the top of your account overview. 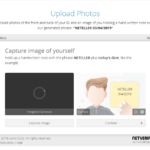 Start uploading the photos for ID and selfie verification – both sides of your ID document and a clear picture of your face with a note next to it with “NETELLER” and the date of the verification on it. 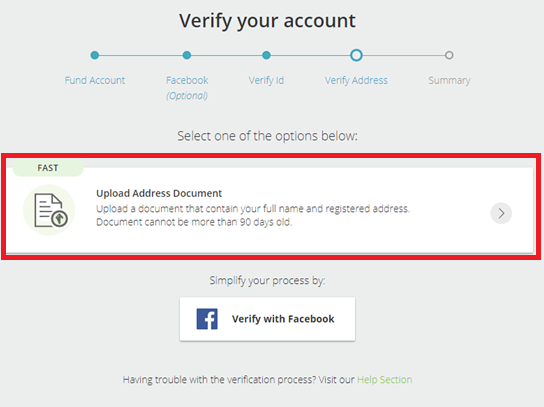 You now have to upload the address document. Choose the document type and upload the correct document to move forward with the process – a utility bill or bank statement (not older than 90 days) is usually the best document. Please note, it has to be a recent document showing your full name and address. That’s it. 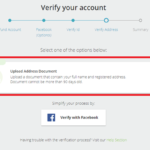 Your account should be verified and all limits removed within 1 business days, but usually even faster. Once your account is fully verified, please use our silver VIP upgrade form to request your VIP upgrade for a FREE silver VIP level. 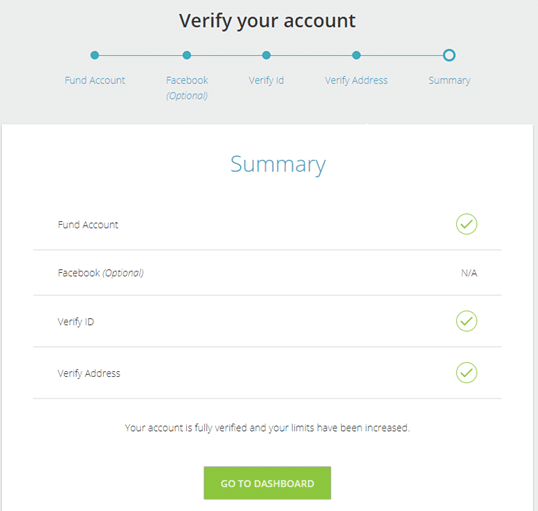 Your account will be upgraded right after your verification. You earn 0.3% cashback for all deposits to Sites that offer NETELLER as a payment option. There is no cashback for Pokerstars & Full Tilt, Betfair earns 0.2% cashback. 50,000 USD / transaction – no daily, weekly or monthly limits anymore. 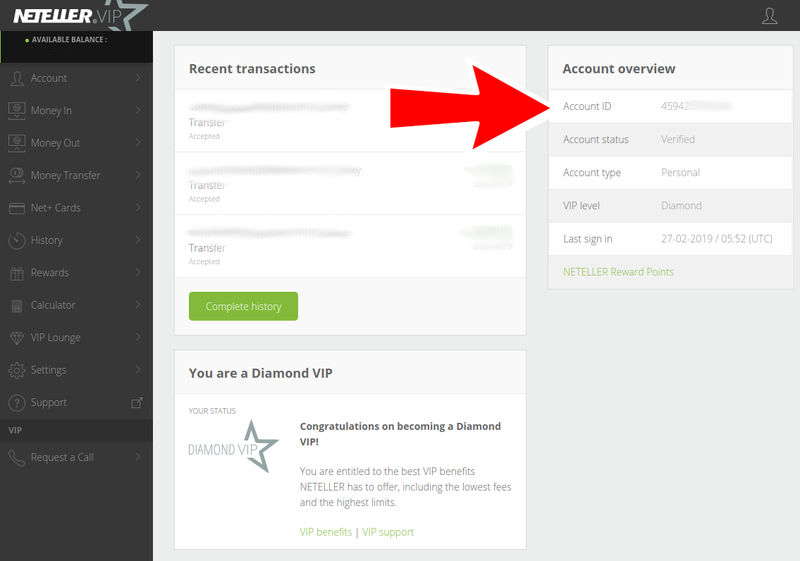 Our silver VIP clients can transfer money between NETELLER accounts for free. 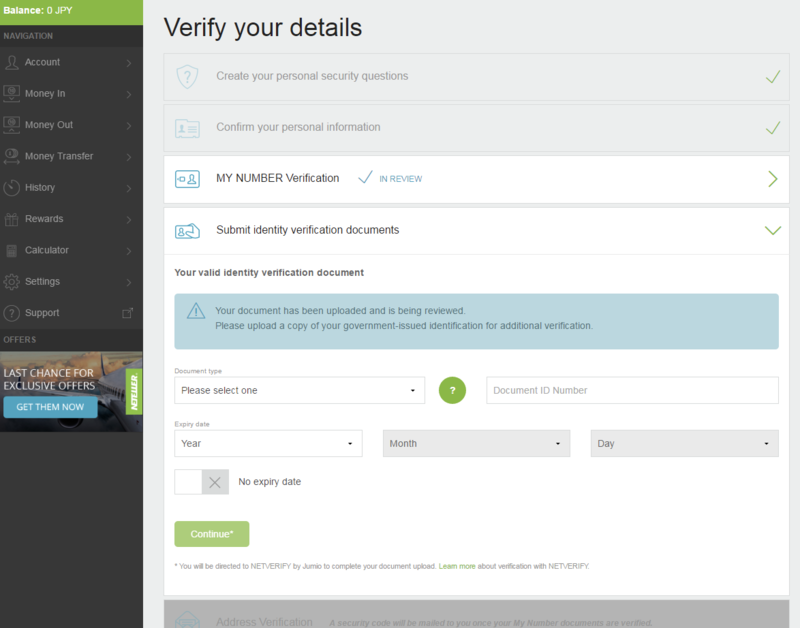 NETELLER has recently changed their verification process. You now have to deposit funds into your NETELLER account to start the verification process. 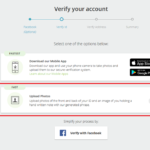 Please note, you will not be able to start the process without uploading at least 10 USD into your account. If you are interested in avoiding this, please apply to our free bonus program. Our clients enjoy a faster verification without using a webcam or having to deposit first. 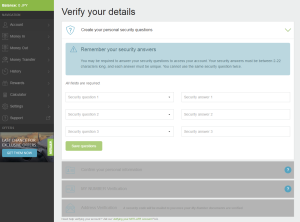 Sign into your NETELLER account and choose the “Verify your account” link in the account summary page. 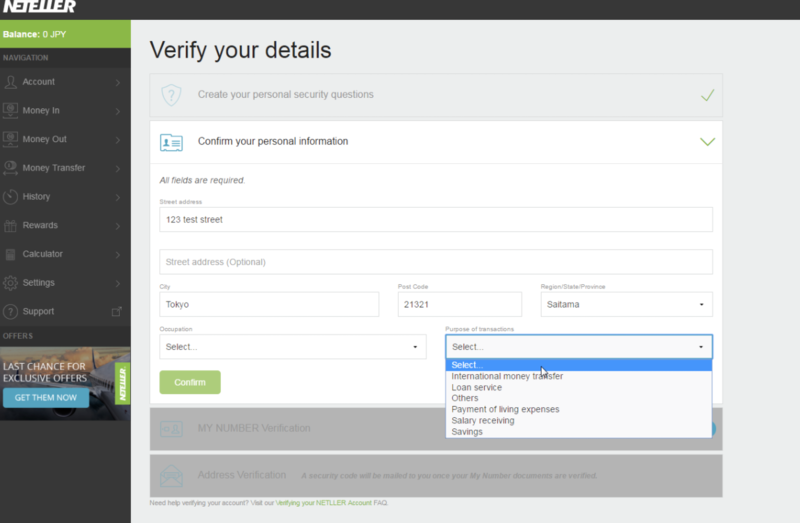 If you do not see this option, you need to deposit money into the NETELLER account before the option appears. 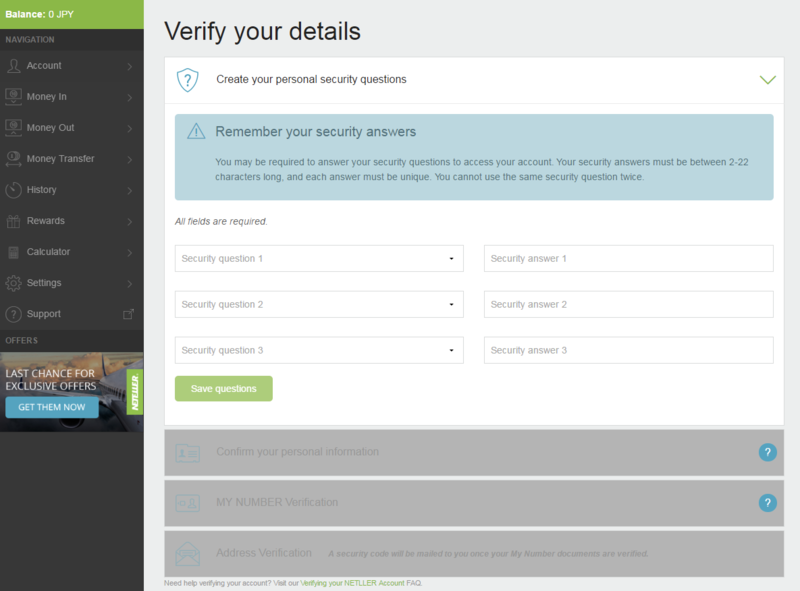 Click “Start verification” to open the verification process and just follow the instructions on your screen to verify your account.To finish the process you need to set up your personal security questions, verify your ID by uploading a ID card or passport (both sides), verify your location (utility bill, bank statement) and verify your account ownership by starting a webcam session with NETELLER or by sending a selfie with your ID card next to your face. Your documents will now be reviewed and usually you should receive an update within a couple of days. NETELLER will confirm the successful verification afterwards and you can also see it in your account overview. Please note, this is the process for regular NETELLER customers. If you want to speed up the process make sure to join our free Bonus program and use our fast-track verification line. If you do not have the app installed yet, please check our NETELLER App page for further info. 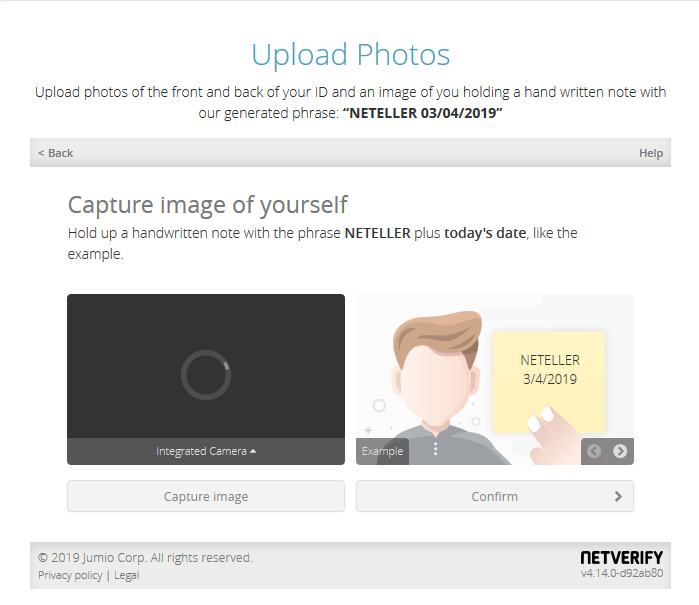 Can I upload my documents through the NETELLER mobile app? Yes, you can use the NETELLER mobile app to fully verify your NETELLER account. The process is simple and easy. 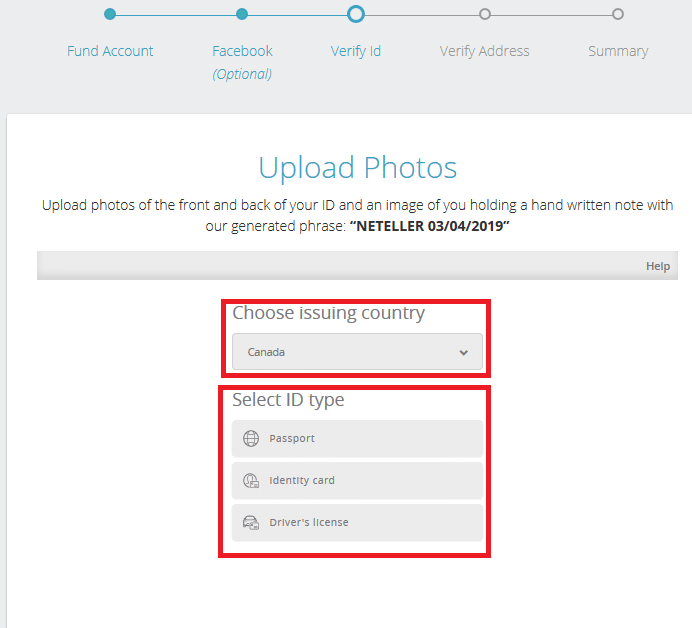 On you profile page you can scan your ID document and also take the selfie and uploade it directly to NETELLER. 3. Notification card – by providing the Notification card, you will be prompted to upload another piece of identification document. 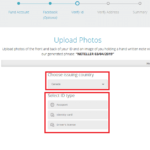 If you haven’t submitted “MY NUMBER” card in step 3, you will be asked to upload another government-issued photo ID document, for example driver’s license, international passport, etc. After your account is verified you can benefit of our free silver VIP Upgrade.